Here are some of our favourite items in the Helix and Felix sale. 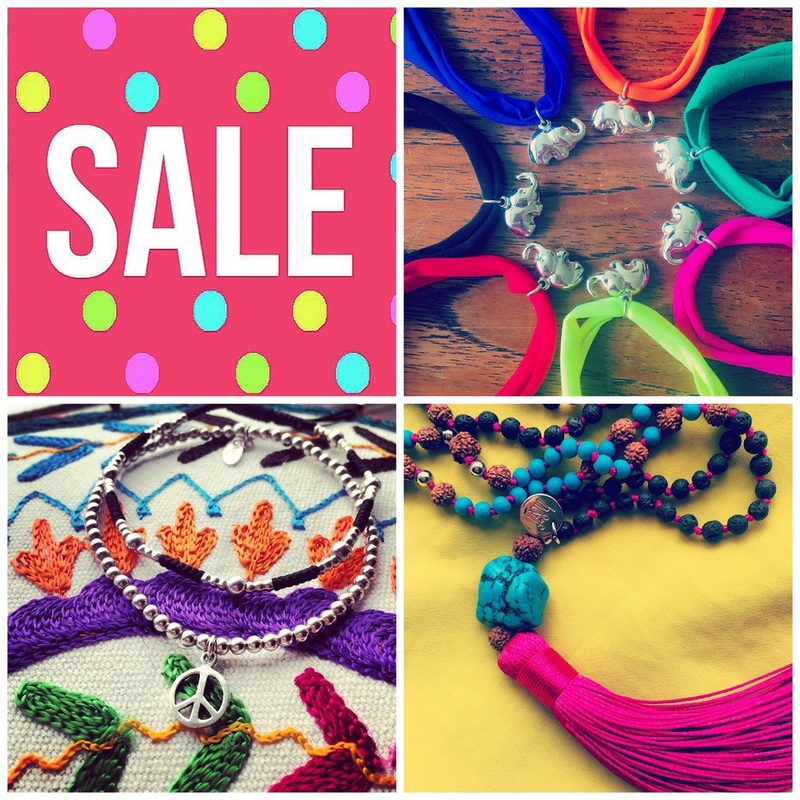 From brightly coloured tassel pendants to ever so shiny sterling silver bracelets. All are beautifully handmade and ready to wear! 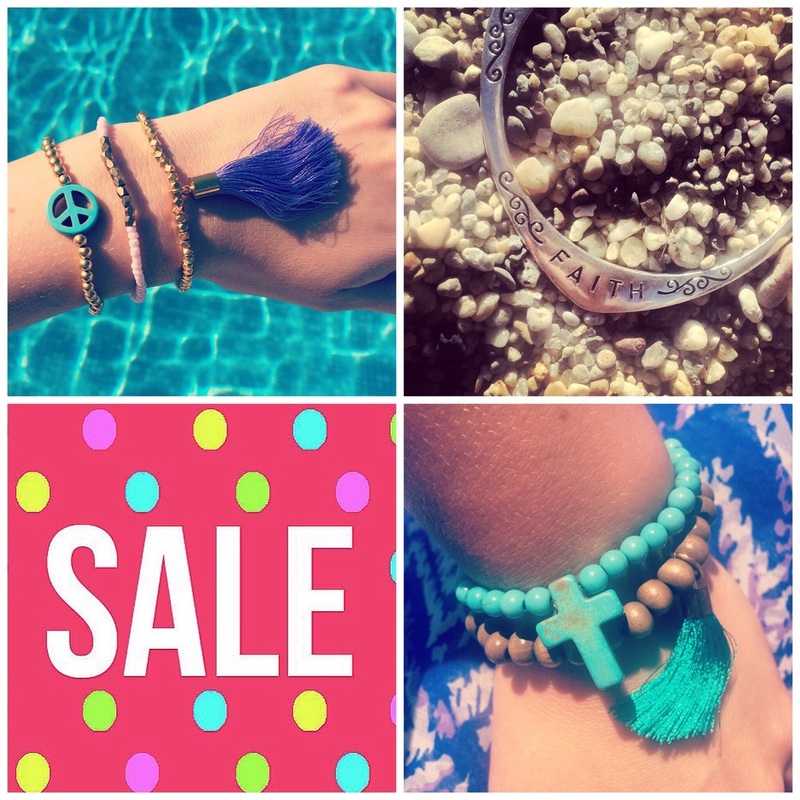 H&F sale has now started.